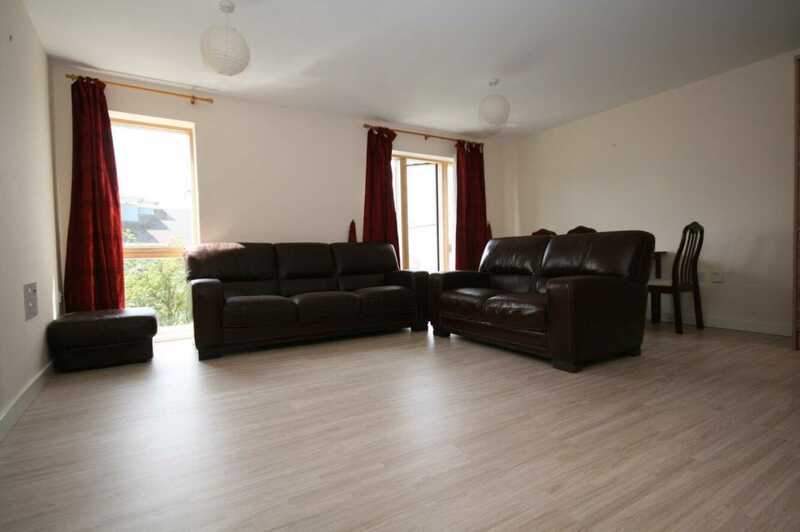 2 Bed second floor apartment available to rent in Kiln Lodge from 1st of March 2019. 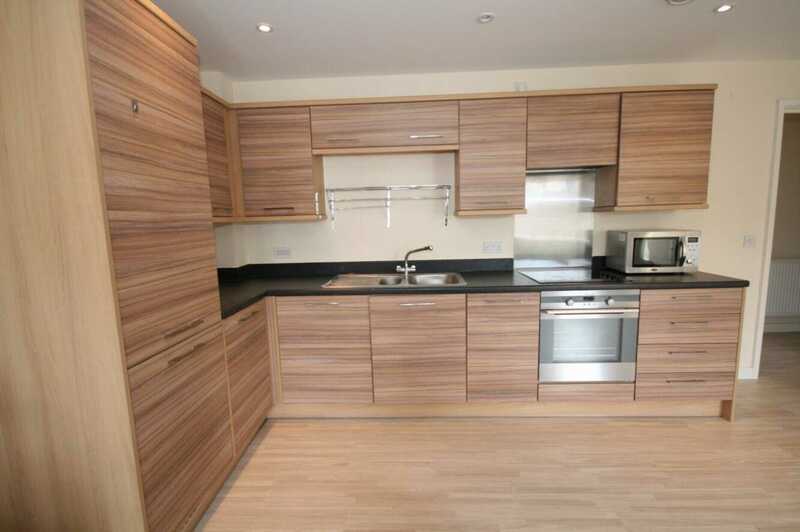 The apartment consists of an open plan living room and fully fitted kitchen. 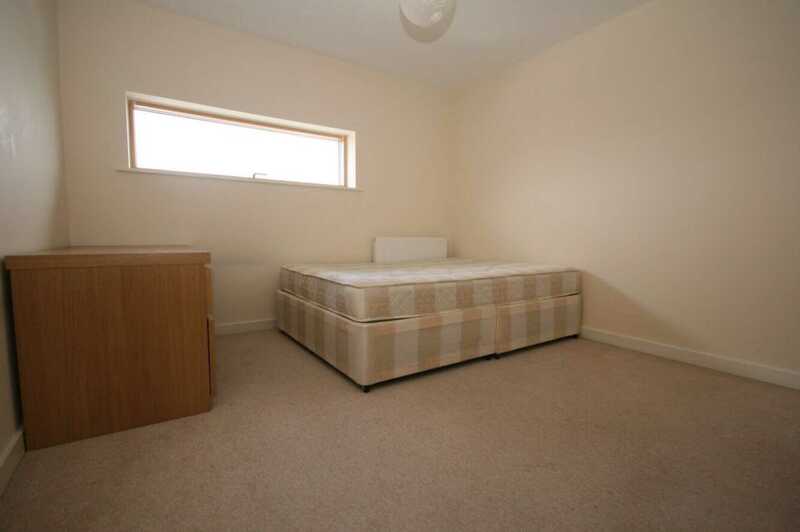 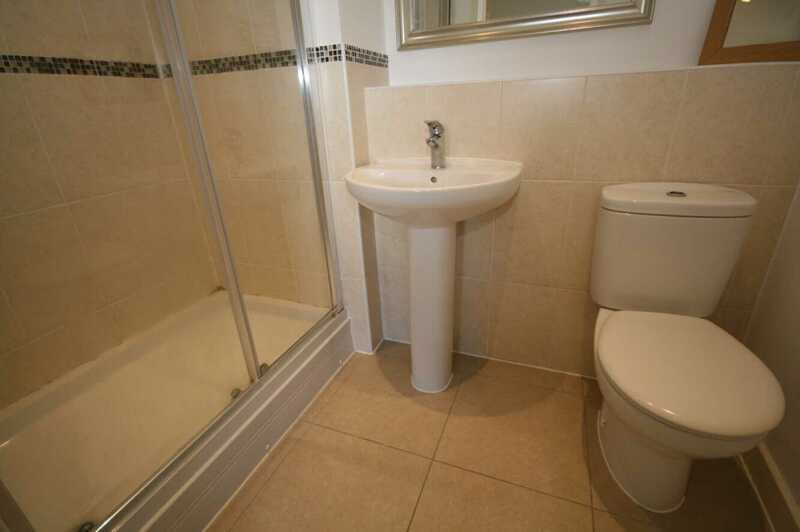 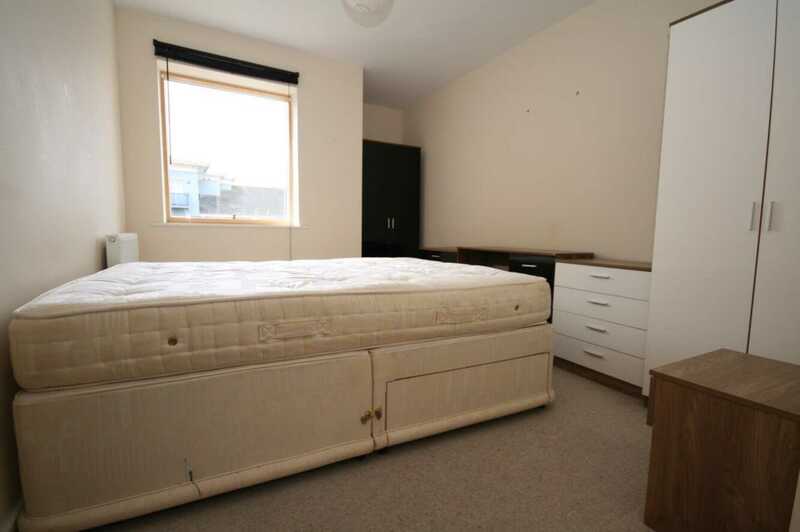 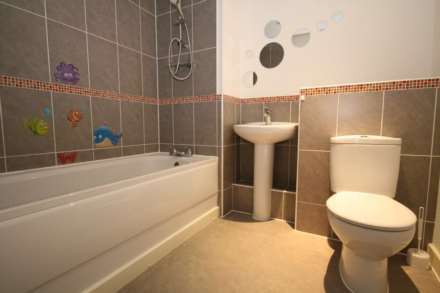 There are two bedrooms and two bathrooms of one which is an en-suite and the apartment comes with a balcony. 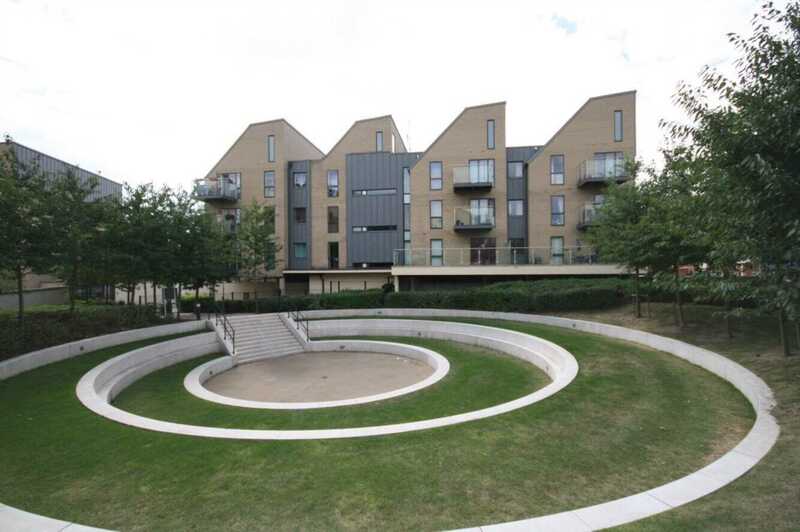 The apartment is located just 6-7 minute walk from West Drayton (Crossrail) station and provides easy accesst to Hayes and Uxbrdige as well as Stockly Park and the motor way.